This is a combined course of both the Basic Hydraulics Course and the Basic Pumps Course. Single-pump systems only. 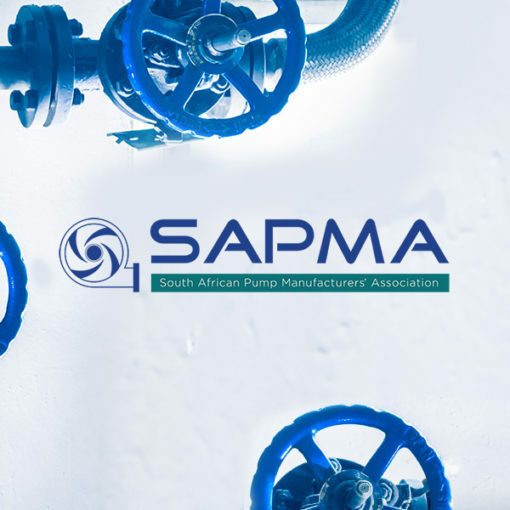 Understanding a pump curve content, effect of impeller diameter, identifying pump efficiency at Duty Point, power calculations, motor sizing, site NPSH calculation, System Start/Stop valve procedures. 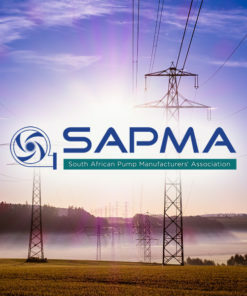 Dudley Willer received a Lifetime Achievement Award from SAPSDA in 2014 for his contribution to pump industry training programs and personnel development.